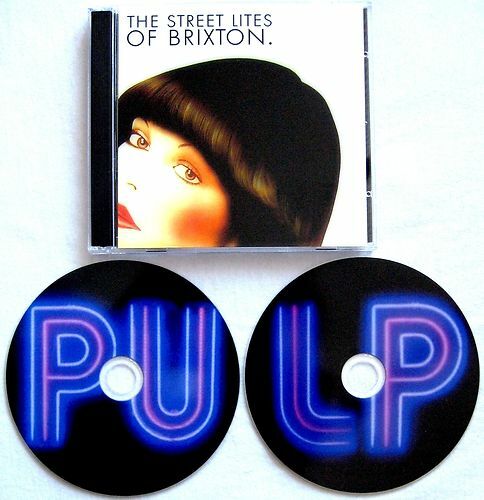 The first disc features the 31st August 2011 Brixton Academy, London performance whilst the second features the last five songs from the show along with a number of rarities and radio sessions. Track 7, disc 2 is a demo version recorded at Island's Fallout Shelter. Tracks 8 to 11 on the second disc were recorded for the Mark Goodier Show, May 30, 1992. Tracks 12 to 15 were recorded for the Mark Radcliffe Show, November 16, 1993.